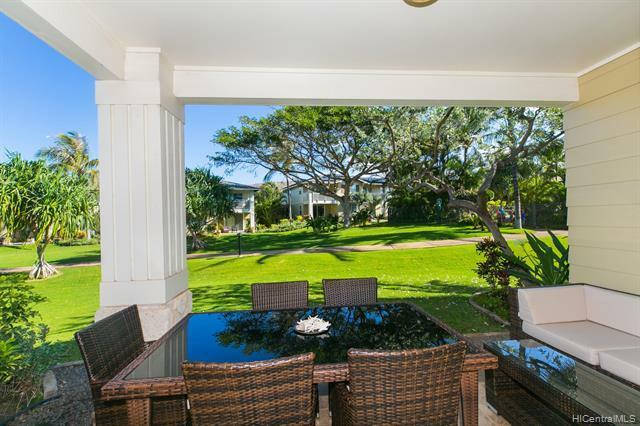 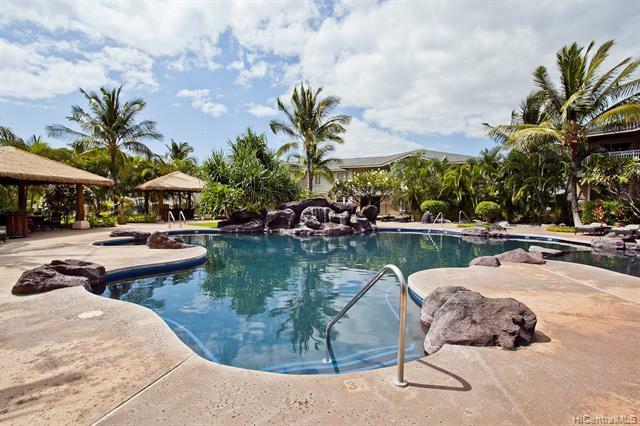 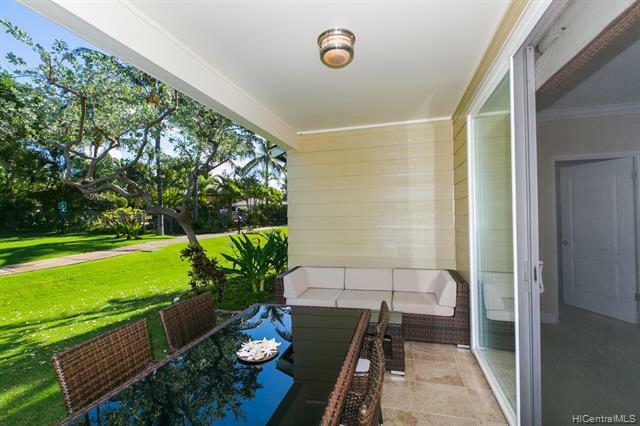 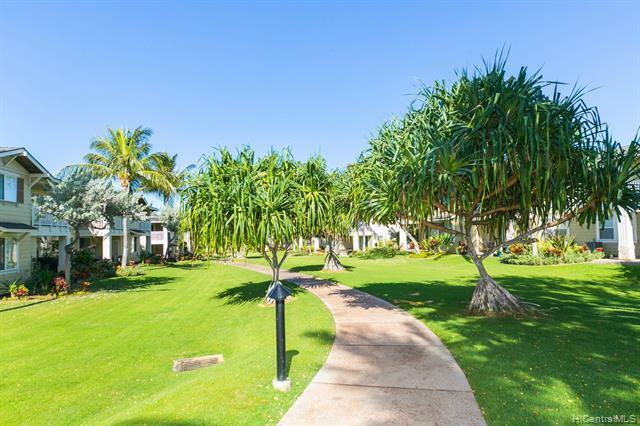 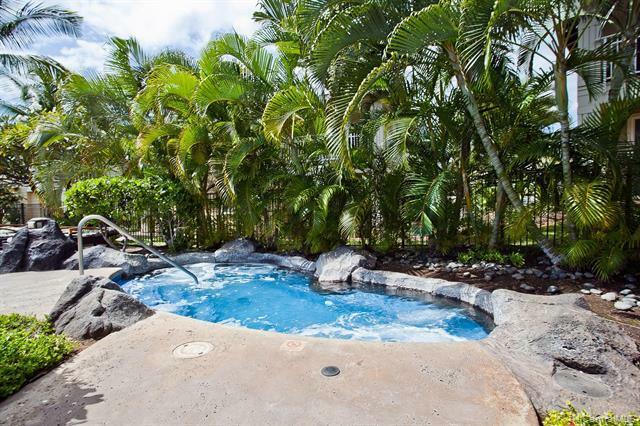 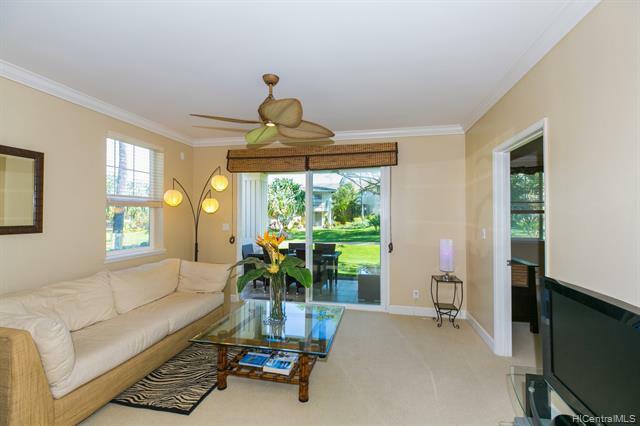 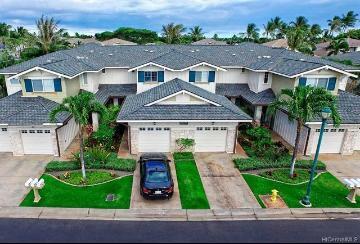 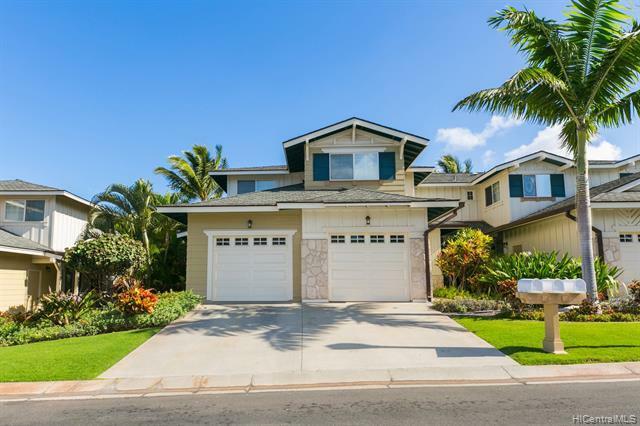 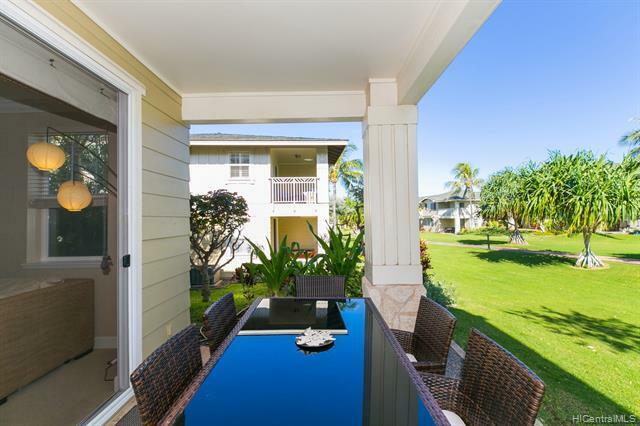 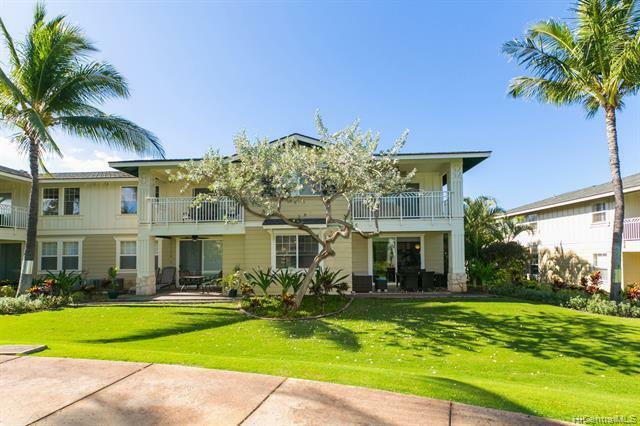 Ko Olina Kai Golf Estates: 2 bed, 2 bath ground floor in private gated community overlooking open green space close to waterfall, pool, hot tub and cabanas. 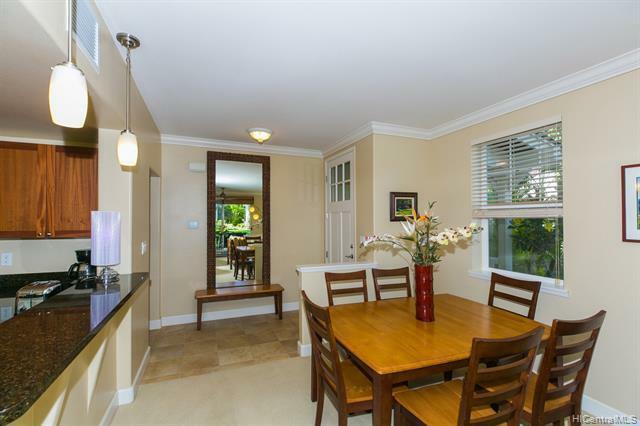 Pristine - move in condition! 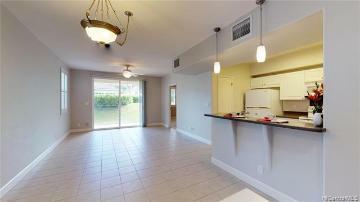 Features granite counters, Mahogany wood cabinets, stainless steel appliances, fully furnished even includes a golf cart! 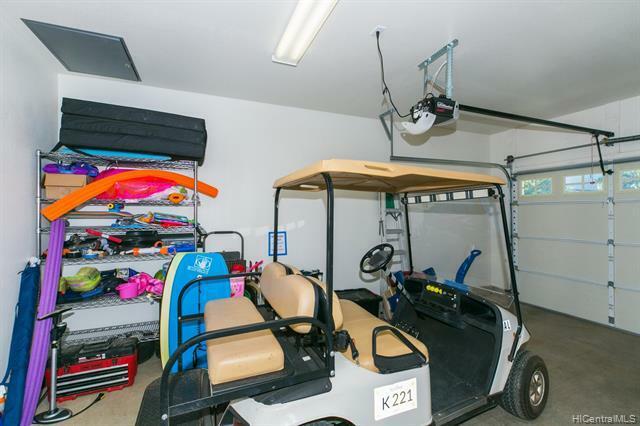 Pet policy: limit 2 - Dogs, cats and other customary household pets (reasonable size as determined by the Board.) 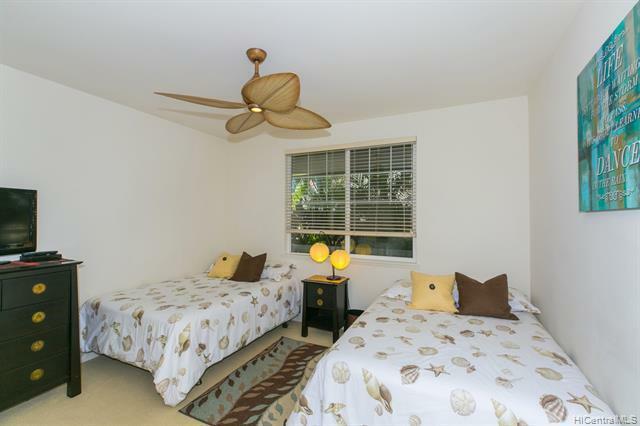 Fish, birds or other similar animals may be kept in the apartment. 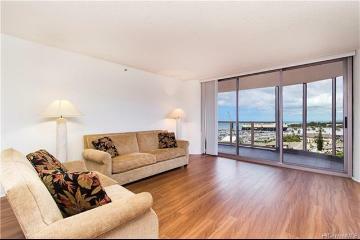 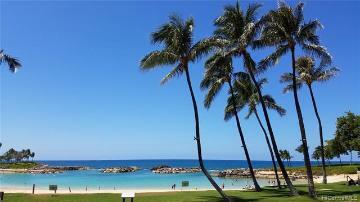 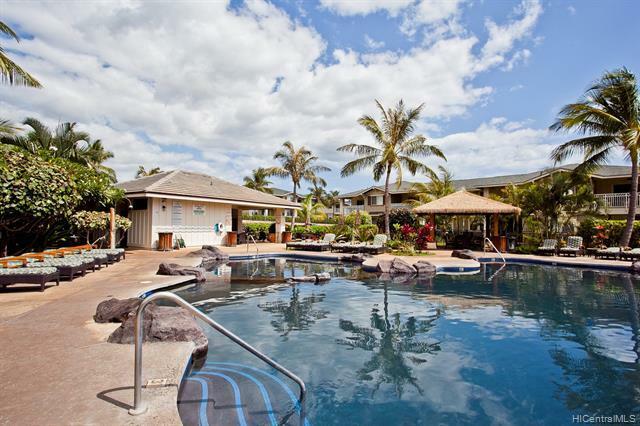 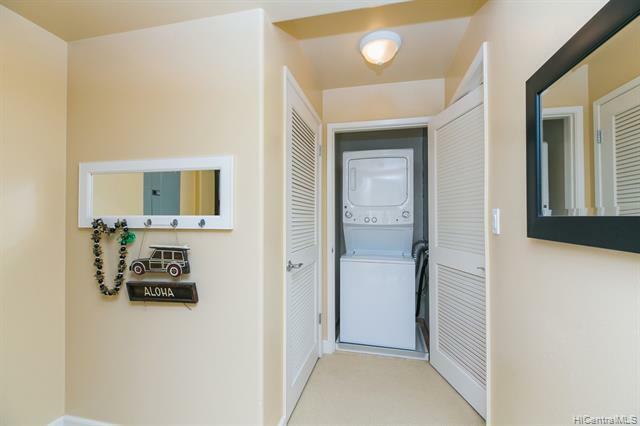 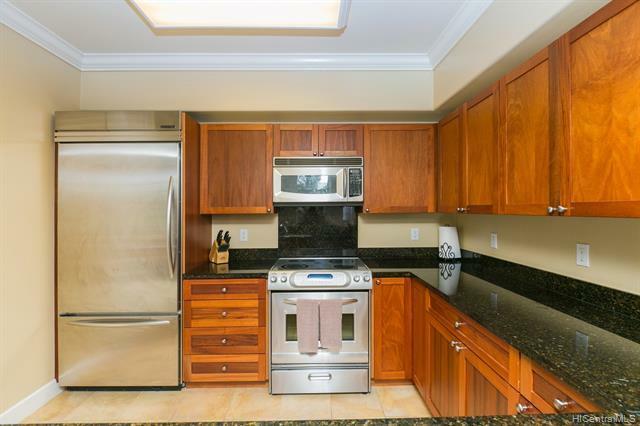 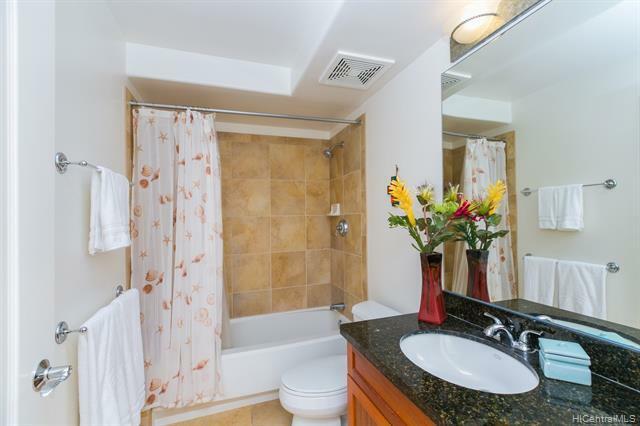 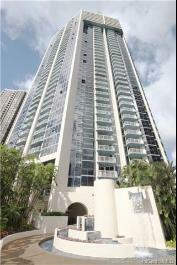 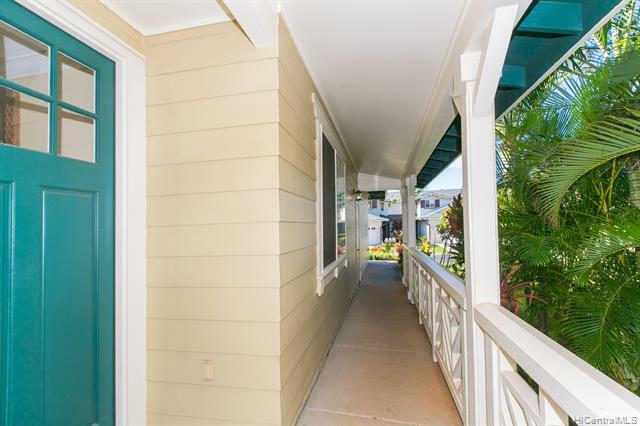 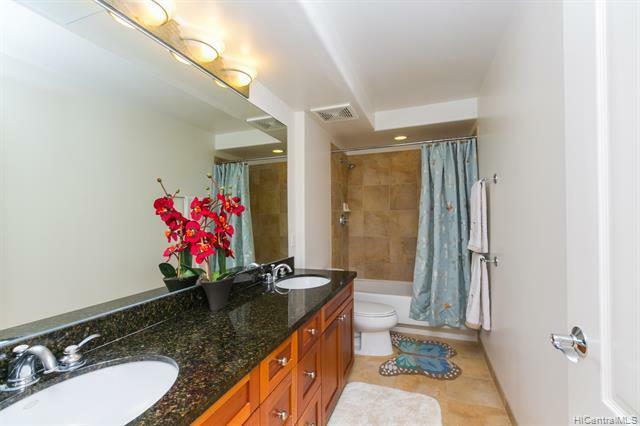 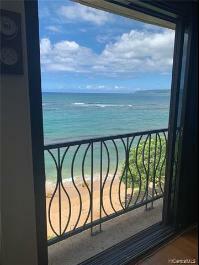 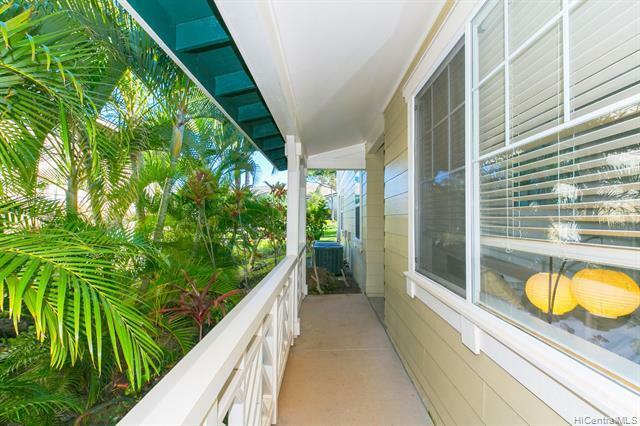 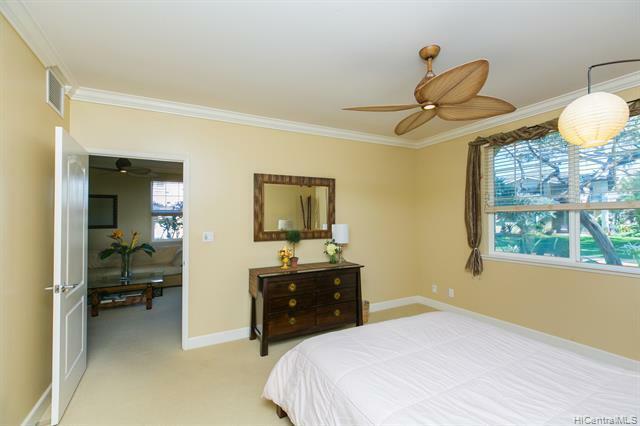 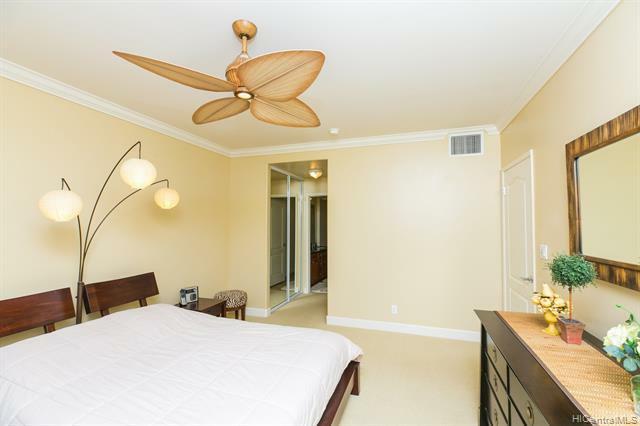 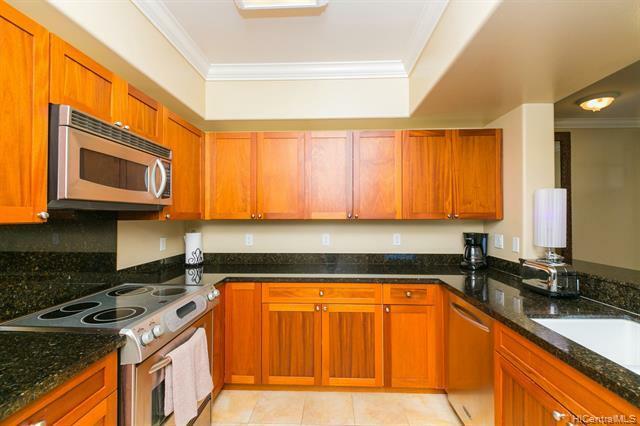 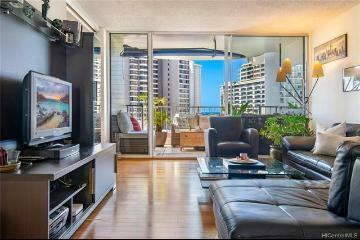 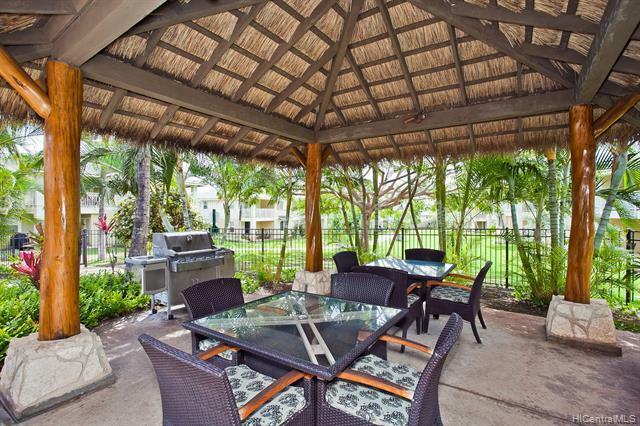 92-1087A Koio Drive M29-1 Kapolei 96707 is listed Courtesy of Help-U-Sell Honolulu Prop. 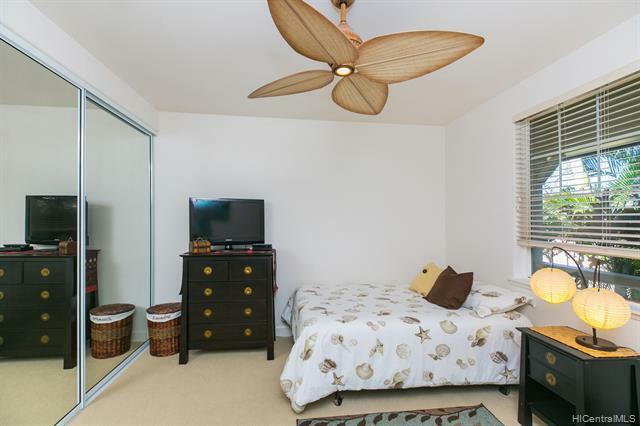 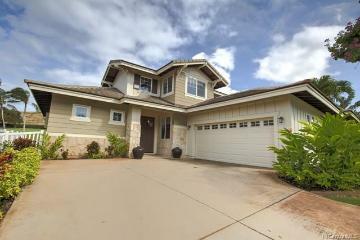 92-1087A Koio Drive, M29-1, Kapolei, HI.